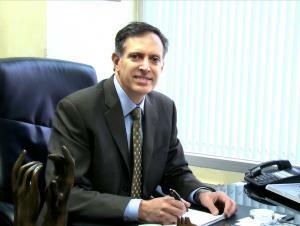 Dr. Vartany grew up in Boston, Massachusetts. He attended High School in Exeter, New Hampshire and completed his Undergraduate and Medical education at Tufts University in Boston. After obtaining his Medical Degree in 1989, he spent five years training in General Surgery at Harbor-UCLA Medical Center in Torrance, CA and then pursued training in Plastic and Reconstructive Surgery at University of California, Irvine Medical Center. Dr. Vartany has also spent an additional year training in Hand and Microvascular Surgery at University of California, San Francisco. 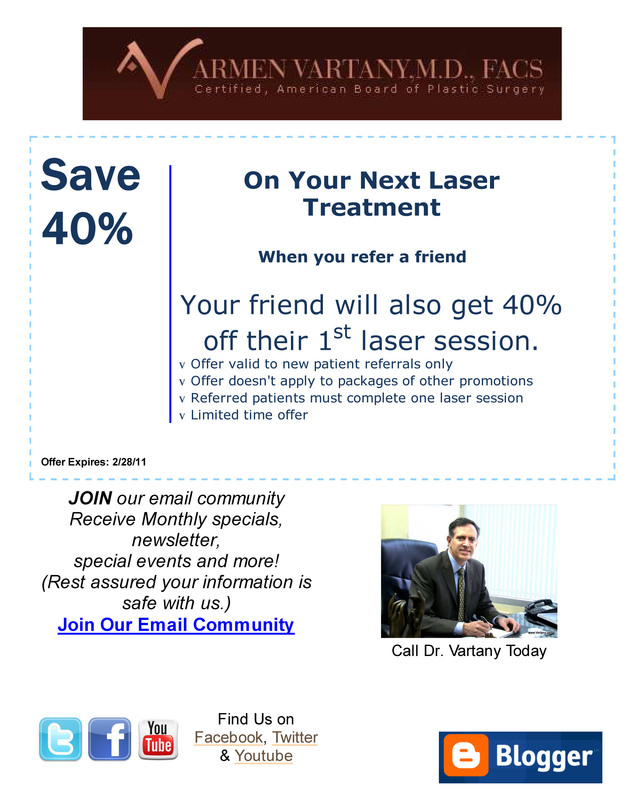 Dr. Vartany is double Board certified by the prestigious American Board of Plastic Surgery (www.abplsurg.org) and The American Board of Surgery (www.absurgery.org). He is a Fellow of the American College of Surgeons and a member of The American Society of Plastic Surgeons (www.plasticsurgery.org). Dr. Vartany has authored numerous scientific papers and regularly attends Plastic Surgery Symposia in order to offer the latest techniques in Plastic Surgery. Consultation appointments are made on Tuesdays and Thursdays.